Capital of India, New Delhi is an important business and tourist center of the country. Millions of people travel to this city every year with different objectives. 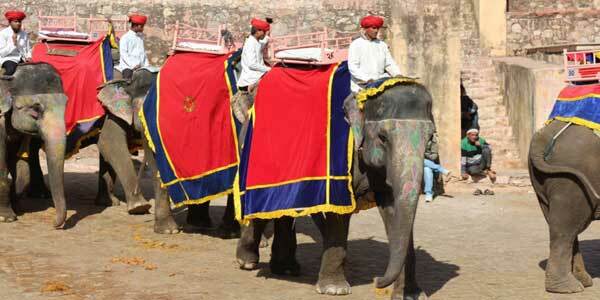 If you are travelling to New Delhi and want a break of one day we can plan an excursion tours for you. 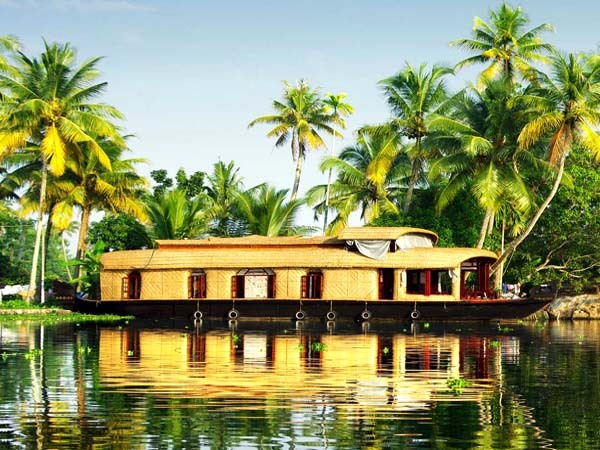 You have choice of many destinations which you can visit without opting for a night stay. Our chauffeur will pick you up from your place and at the end of the tour you will be again transferred to the place of your choice. All the expenses of the car and chauffeur are included in the proposal. 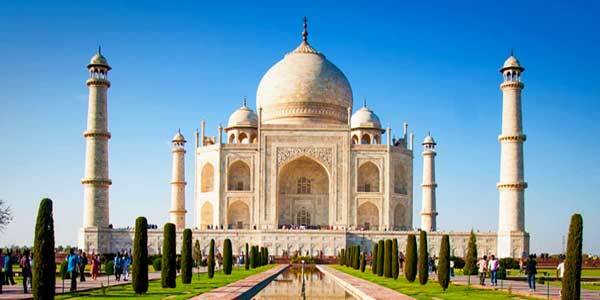 The most popular destination for where the excursion can be planned from New Delhi is Agra to visit The Taj Mahal. The travel between New Delhi and Agra can be planned by Shatabdi express train. 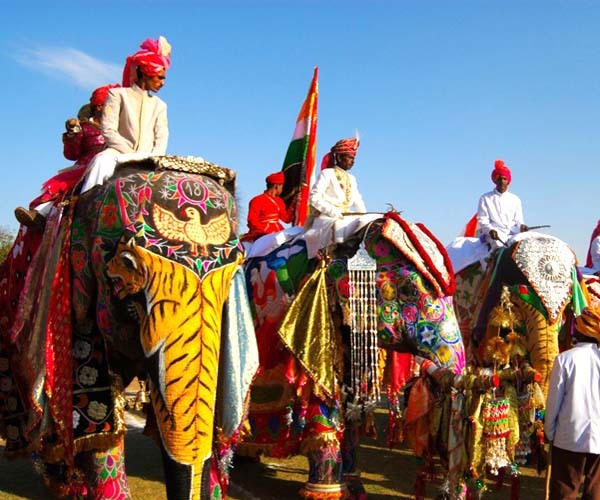 You can also plan excursion to Jaipur to explore the architectural wonders of the Rajput era.